buildings and the most elegant urban furnishings, by using precious materials coming from the Alps and all around the world. Clinging to the ancient and majestic walls of the Alps, men and machines carry out their hard work by extracting the precious materials kept by Aosta Valley's mountains. Our commitment to the preservation of the Alpine environment and our many years of experience based on ancient traditions and state-of-the-art technologies enable us to work proudly with some of the rarest and most precious stones in the world. These materials are perfectly adaptable to a wide spectrum of applicationsand they enhance the environments in which they are used while retaining, wherever they are, the glamor and the authority of Valle d'Aosta's Alps. 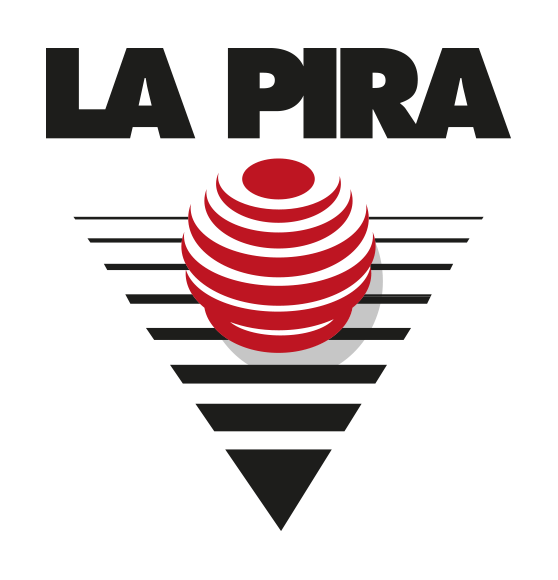 La Pira's quality follows step by step all of the building process. Since 1991, we have bet on the value of a rare and precious material: the Stone of Cogne, participating in the cultivation of the only two caves in the world, thus guaranteeing the control of this natural stone known by its unique and universally recognized constructive qualities, elegance and solidity. The love for a unique land like Aosta Valley, generous with impressive waters, forests and mountains, has been driving us since the beginning of our history. stoneworks, where the stone roofs made with “Lose” – many are centuries old – blend in the breathtaking panorama of the Aosta Valley. With such a solid past behind, we look forward to the future with enthusiasm bringing the quality and the elegance of our stone to all the projects we care for.